On our private sloops you will experience a wonderful day on the canals of Amsterdam. The boat is electrically powered and therefore it is possible to sail silently through the Amsterdam canals. See the history and experience the hot spots of our capital! If desired, the local skipper/guide tells fascinating stories about the city. It is a wonderful, open sloop with unique features. Bad weather? No problem! The boat has a canopy. On saturdays we have multiple boats available. For more information about our boats, feel free to contact us. 3 in 1! Boating, food and drink, what more could a person want? A guaranteed success! 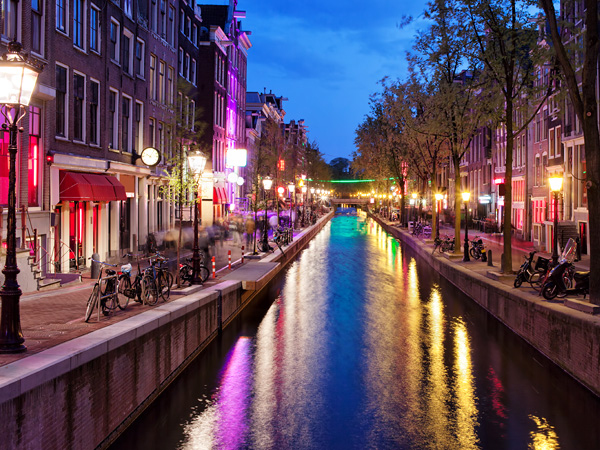 While enjoying a pizza of your choice and unlimited beer / soda / Prosecco, you’ll have an hour and a half cruise through the beautiful canals of Amsterdam. The pizza cruise is private for 1.5 hours and includes unlimited beer, soda, wine and a pizza of your choice. Bookable of a minimum of 8 people or payment for a minimum of 8. 2. When you confirm the booking, we will sent you a payment link by email. 3. You can choose to pay the total amount upfront or 50% upfront and 50% cash at the activity. 5. After your payment you will automatically receive the voucher with all the information you need. Then you're all set and ready to go!